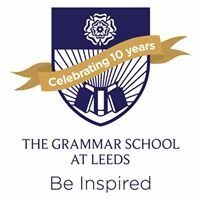 GSAL PFA invite all GSAL parents, friends and alumni to Groove at the Grammar, a fabulous night of disco dancing on Saturday 30 March, 7.30pm until 12.30am. 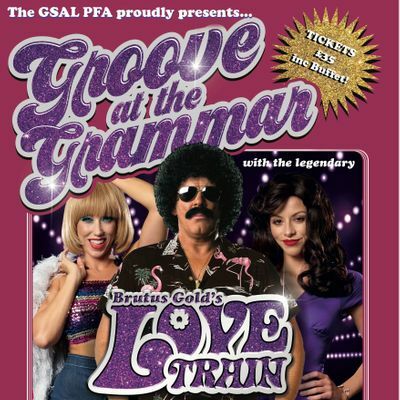 Dress up and get down to the retro sounds of the live band, Brutus Gold's Love Train. Tickets £35 including a buffet where net proceeds will go towards PFA projects for the school. Cash bar available. Tickets available here for alumni and friends of GSAL and on sQuid for GSAL families. Thank you for supporting our PFA. Look forward to seeing you there.